Avid readers of Vulcan Post would be familiar that we have covered dating apps extensively here. Why? Everyone loves. From popular dating app Paktor to dating app Between made specifically for couples, there is an ocean of apps out there dedicated to helping singles discover each other. 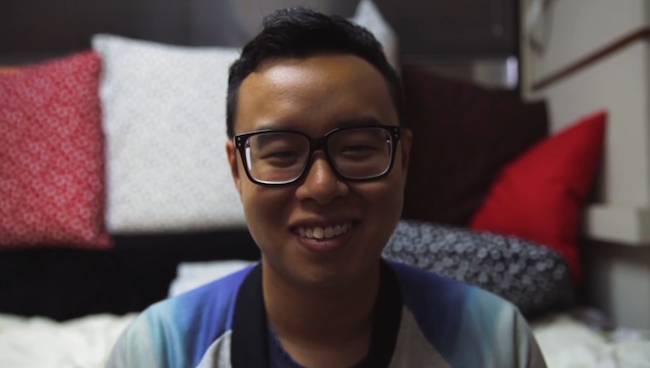 24 year old Singaporean Terry Chia had no luck with dating apps on his quest for his Mrs Right. While he did not specifically mention any apps, he had to resort to posting a video onto YouTube to search for his soulmate. Terry further added that Lunch Actually, a dedicated Singapore agency which helps matchmake those who are single, is too expensive for him. He further elaborated that his ideal date with the potential girlfriend is to visit the Sentosa beach together. He is casting a really wide net – “My ideal girlfriend can be anyone, regardless of age, race and religion” – and he is patient too, giving himself until Christmas to find his better half. Singapore based dating app Paktor is arguably one of the largest and fastest growing dating apps in Southeast Asia now, and it is currently matching over 100,000 people with one another per day through its mobile app. 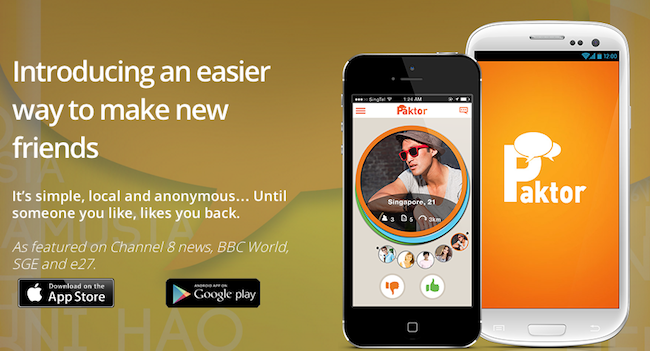 Other than Paktor, there’s Love Out Loud, Tinder, Beetalk and many more. Perhaps what Terry could have done is to take a page from Amy Webb. Webb recently gave a TED Talk on her experiences with online dating and how she cracked the system and used it to her advantage. While her family told her that she was being “too picky” when there was noone suitable to go out with, Webb was busy coming out with her own way to find her Mr Right. She did, and she is now happily married with a daughter Petra.